Pick up one of these cute plushes for your kid’s Easter basket! 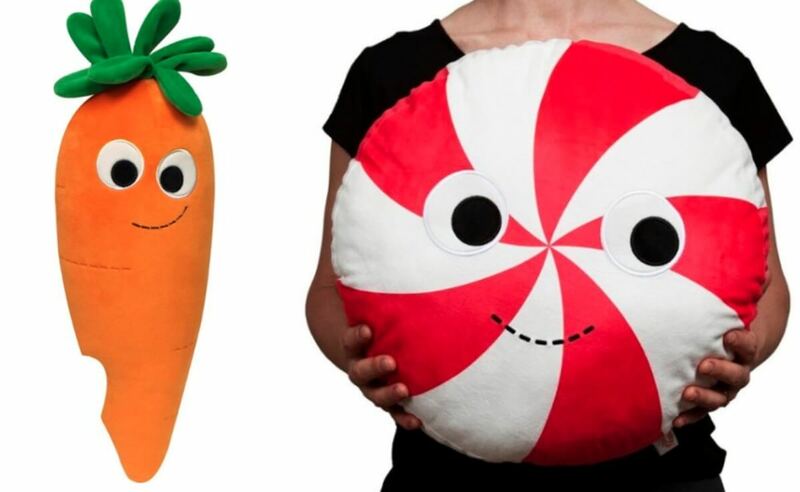 Right now, at Best Buy you can score a great deal on an Kidrobot Yummy World Large Plush Toys $6.49 (Reg. $29.99) – Great for Easter Baskets! Free Store pick up! Check out some of the other plushes on clearance too!